Over the years, EASY BEST MARKETING SDN BHD. has grown substantially in Malaysia. Through our constant efforts to improve the quality of our services and products, EASY BEST MARKETING SDN BHD. 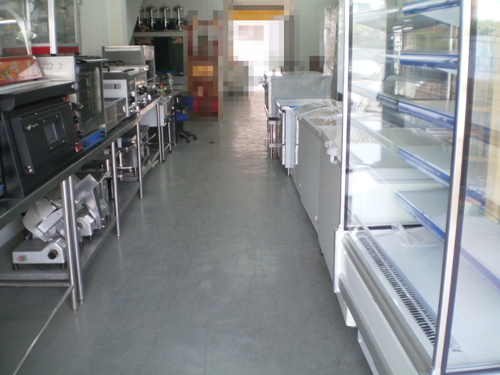 managed to invest a lot of advanced stainless steel fabrication equipment and professional technical staff, tend to provide the best quality of stainless steel services and products in Malaysia. We are one-stop Solution of Commercial Refrigeration for Food & Beverage Industry. freezer, but also quality, design, innovation and professionalism. solutions work out in exotic areas. 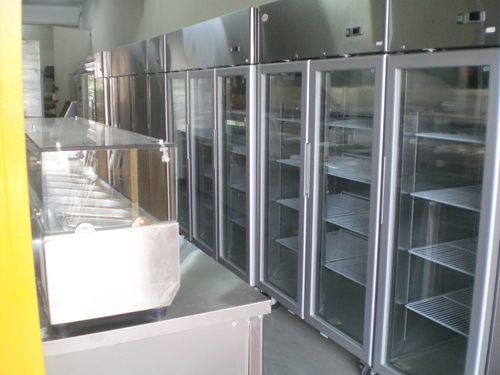 We provide professional commercial refrigerator, services and our consultants work with you so that your new or renovated kitchen is as efficient as possible while still maintaining your needs. We also can meet your day to day equipment and tableware requirements in our warehouse. And finding dishware, stainless steel equipment, electrical equipment and gas equipment to suit your restaurant is no problem. We want to build long lasting relationships with our customers. We have sales people in a store, we are here ready to help you. Our goal is to help you feel confident that you are purchasing the right equipment and supplies by providing helpful, friendly staff that can give you whatever information you need. We have worked within every sector of industry that requires cold room facilities including the automotive and food industries, pharmaceutical and research industries as well as the public services sector. Whatever you need, you can use our insulated panel products from the smallest project to the largest. From small Chillers or freezers to the biggest industrial cool rooms.No matter whether you want to build a small cool room for kitchen or a large food preparation plant or factory incorporating food-grade facilities, We can help. We have a service team here to provide a installation, servicing and repairing job. Our technicians are full of experience, kindness and helpful. We are standby by here to provide our best service to your company.